December’s Product of the Month is the amazing L’Oréal Professional’s Smartbond home care range. Smartbond Phase 3 is now available for home use! This wonder product will reduce colour fade while conditioning your hair. 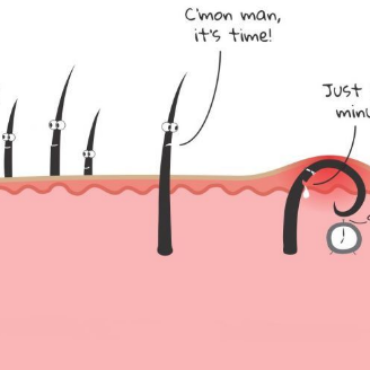 It will also help to reduce static in your hair caused by the central heating throughout the winter months. Smartbond is easy to use at home, use once a week in replacement of using your usual conditioner, ensure to apply to towel dried hair and leave in your hair for 10 minutes to optimise hair strength and re-bonding. 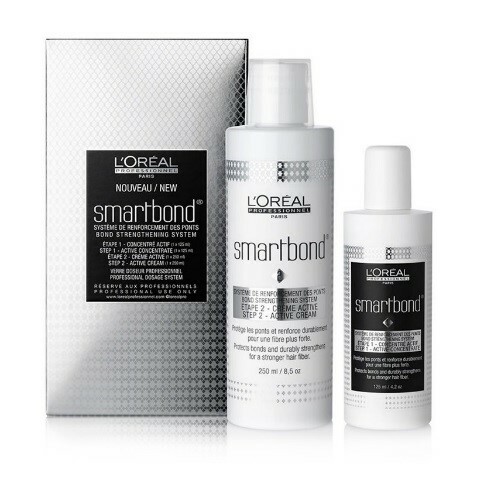 L’Oréal Smartbond is available in the salon for only £15! Visit the salon to purchase your Smartbond conditioner.